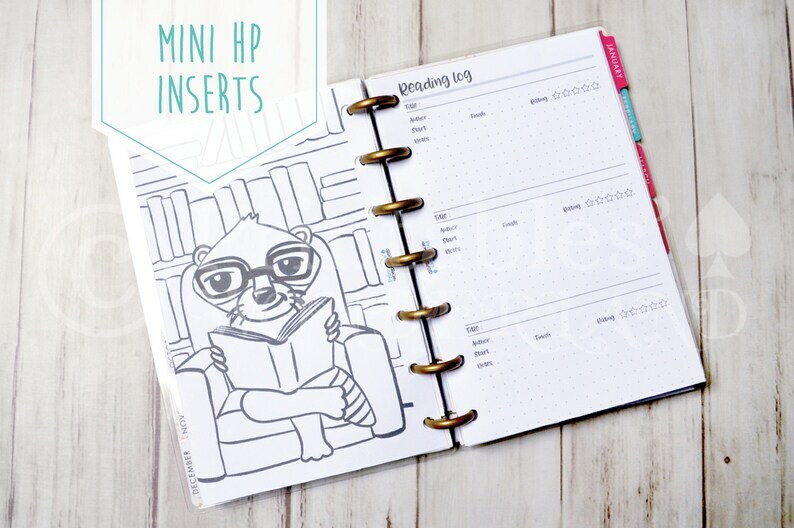 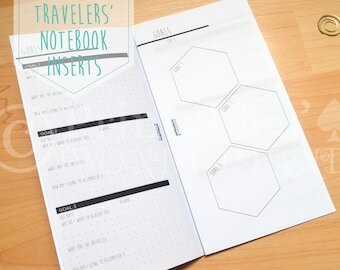 Reading log, book inserts for hp mini planner. 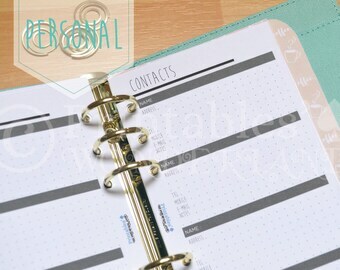 > Reading log on 2 pages. > Library doodle coloring page.